It is obvious from the first notes that this is a very different outing by the World Saxophone Quartet — the band is backed by a rhythm section. The playing of keyboardist Donald Blackman, bassist Calvin Jones and drummer Ronnie Burrage actually adds to the music rather than taking away from the core band, for their funky rhythms are fairly unpredictable and adventurous in their own way. 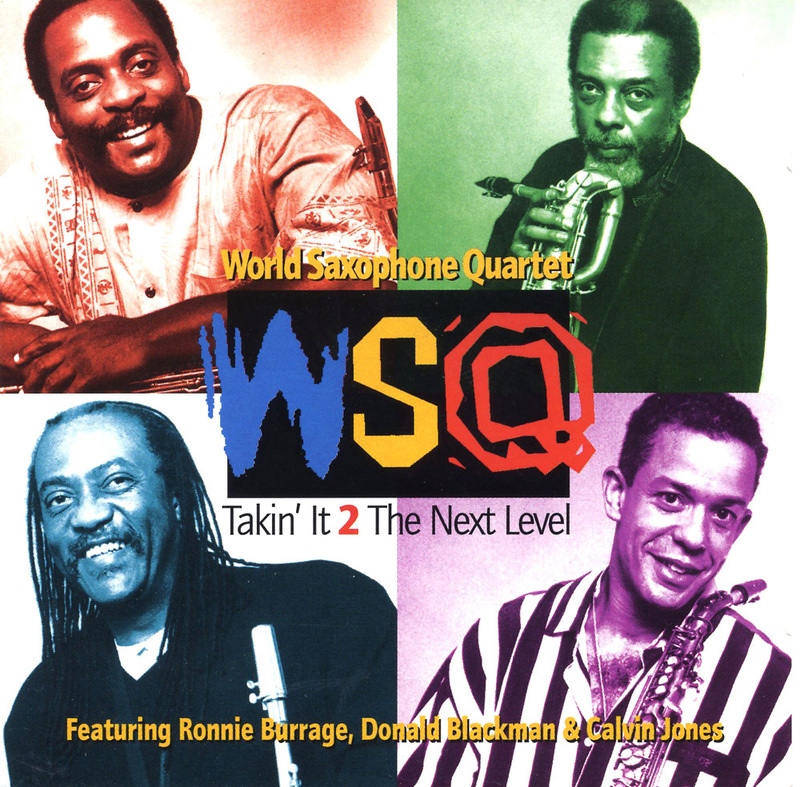 The WSQ (which at the time consisted of David Murray on tenor and bass clarinet, baritonist Hamiet Bluiett, altoist Oliver Lake and John Purcell on saxello and tenor) sounds inspired by the "new" setting, and their playing is as adventurous as ever. Mostly sticking to group originals, the expanded band explores many moods on such numbers as "Wiring," "Rio," "The Desegregation of Our Children" and "When Thee Monarchs Come to Town".